Coldplay’s Chris Martin paired up-and-coming artists with big stars for an admirable cause: Global Citizen, a movement intended to wipe out extreme poverty by 2030. The record itself is an invigorating stroll around the global pop landscape with a deep nod to Africa. 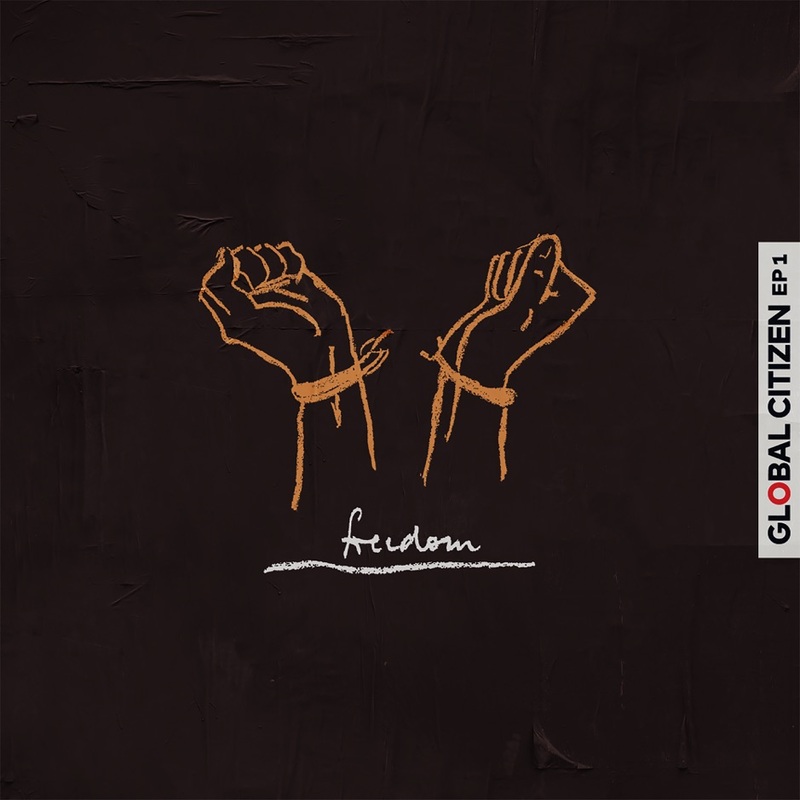 Norwegian songwriters/producers Stargate layer Nelson Mandela’s powerful message of justice and equality over a dance beat (“Rise Up”). Los Unidades are a band whose signing to Parlophone was announced with a hazy image of four members and a series of letters and numbers that can be re-arranged into “COLDPLAY 2018,” which is probably quite instructive. They embrace South African rhythms (“E-Lo”) with Pharrell and Memphis rapper Jozzy, while “Voodoo” elicits widescreen Mylo Xyloto feels with super-producer David Guetta, Nigerian singer-songwriter Tiwa Savage, and Venezuelan vocalist Danny Ocean. According to the rules Singles and EP's are not priced. 2019-4-21 19:59 GMT+8 , Processed in 0.080460 sec., 18 queries .